MOSCOW, February 9. /TASS/. /TASS/. The Russian men's biathlon team has won bronze in the 4 x 7.5 km relay at the World Cup in Canada's Canmore. The Russian team included Yevgeny Garanichev, Eduard Latypov, Alexander Loginov and Alexander Povanytsin. 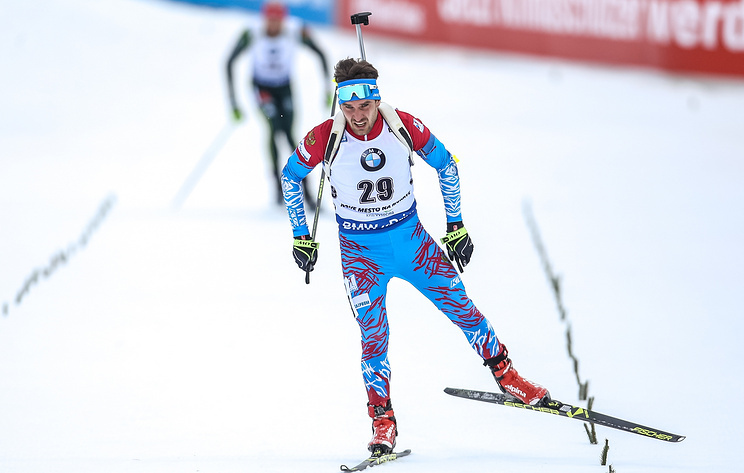 Norway's team continues to lead in the Biathlon World Cup standings with 210 points, followed by Russia with 188 points and France with 188 points.